SD card – the device in small size used to store data and it is used in several gadgets like smartphones, tablets, digital camera, camcorders, mp3 player, etc. 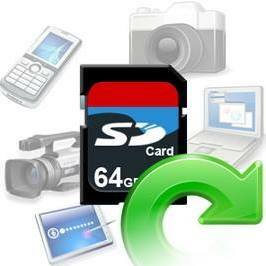 Almost every people these days know about SD card and they use it in their respective gadgets. 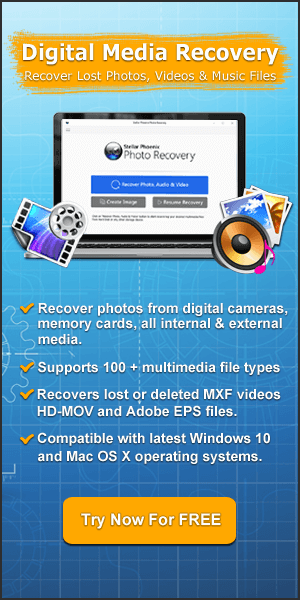 People love to store photos, videos, mp3 music files and more on their SD card. SD card is the most reliable device for storing data. However, SD card also have drawbacks. People tend to lose data from SD memory cards. The reasons could be accidental deletion, virus infection, transfer error, system malfunction, etc. But, you don’t have to worry about it anymore. 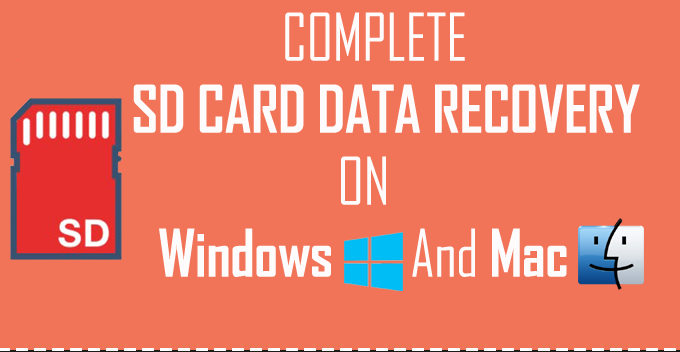 Below find out the infographic that will explain the complete SD card data recovery solution. 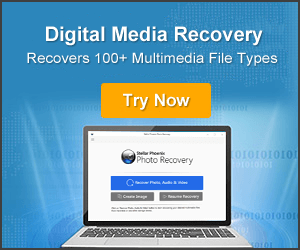 If you have lost photos, video or audio files that you wish to recover, then in this infographic find out the complete SD card data recovery solution.